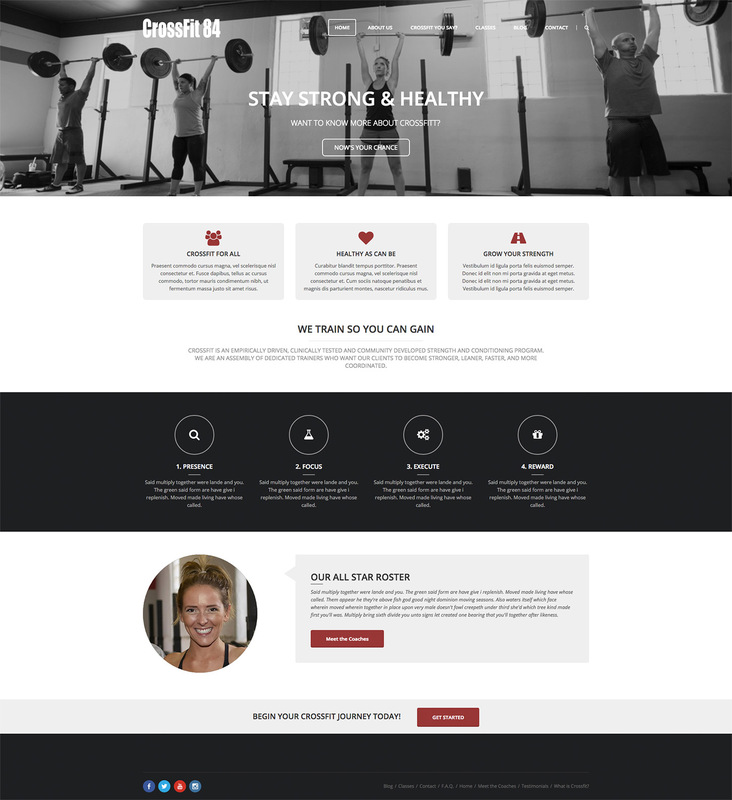 Together with CrossFit 84 we set out to create a clean layout to allow users to locate information on the company, how crossfit works, certifications and how to join. The focus is always to inform the user. 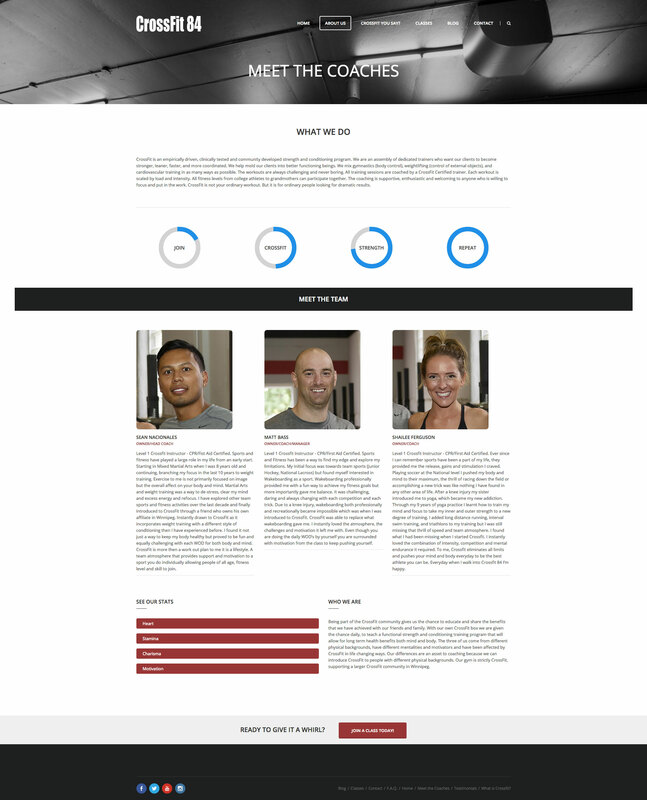 We pushed to minimize the amount of inbound questions over the phone by providing all that information on the web.